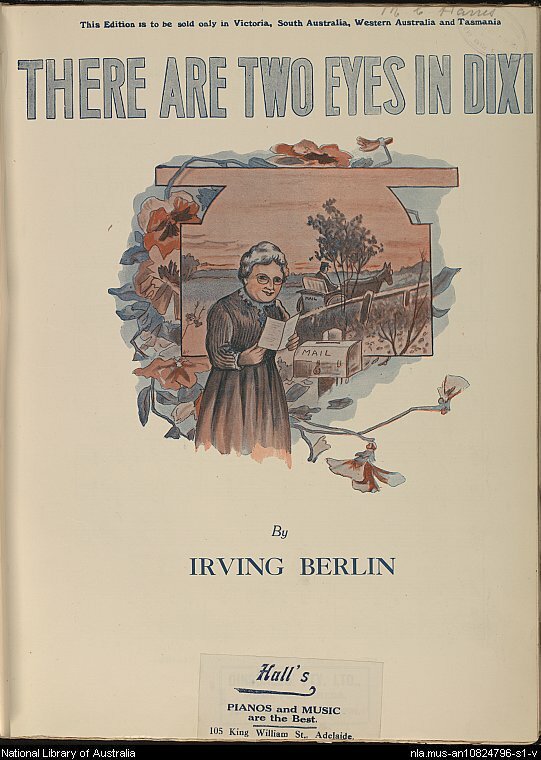 This is not a complete collection of all songs by Irving Berlin which reference the South. 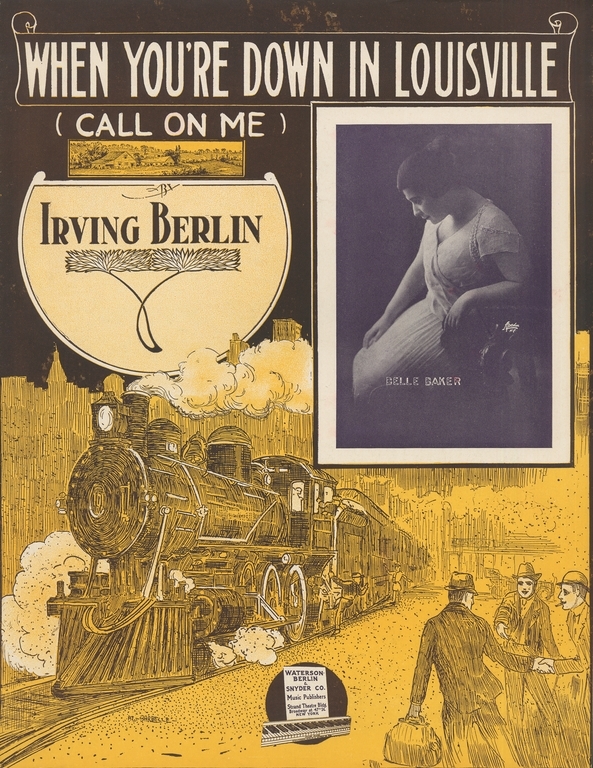 While more songs may be added, I’ll continue to exclude those in which Dixie, the South, or a Southern city are mentioned but the location is not a focus of the lyric. Those included often invoke the excitement of a person who is about to return home to the South (or Dixie) as he or she variously describes certain appealing Southern customs, rhapsodizes generally about the South or a part of it, or recalls the charms of a particular southern belle. 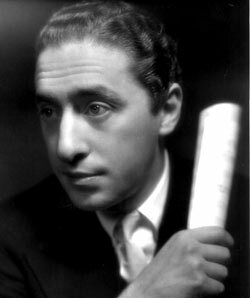 In other songs, the singer-narrator provides a first-person sketch in which he imagines or recalls treasured features of the region: the physical beauty of the land, the warmth of its people, fondly-remembered customs and habits, etc. Individually and as a group, Southerners are described or portrayed as warm, engaging, generous, and rich in hospitality. While Berlin may have been drawing on personal experience to create these portrayals, to a large extent he seems to have been following conventions, supplying the sunny, wholesome pictures of the South that the public wanted and expected to hear. 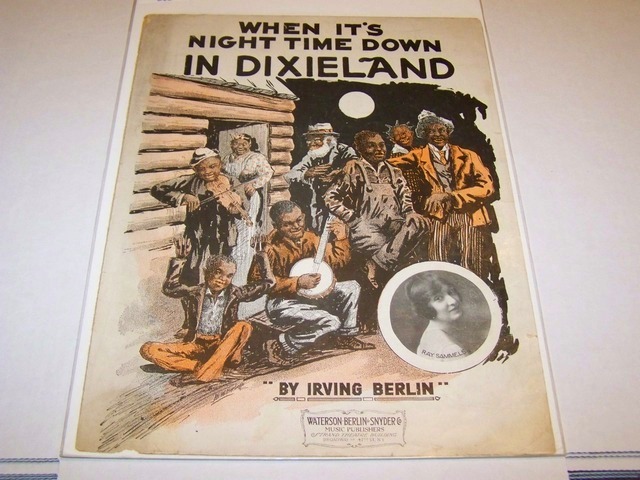 Certain to offend, were it written today, would be the term “darkies” used to identify African Americans in “When It’s Nighttime in Dixieland.” I have left the words as written; but intend no disrespect in doing so. 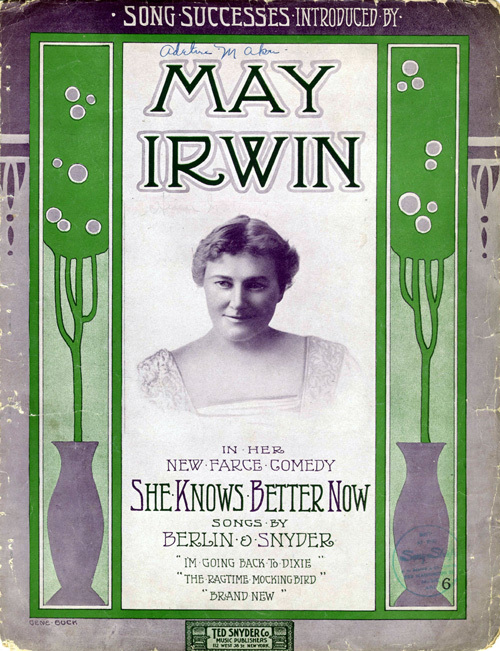 The second sheet music cover below has an inset photo of a performer named Edward Boyd. 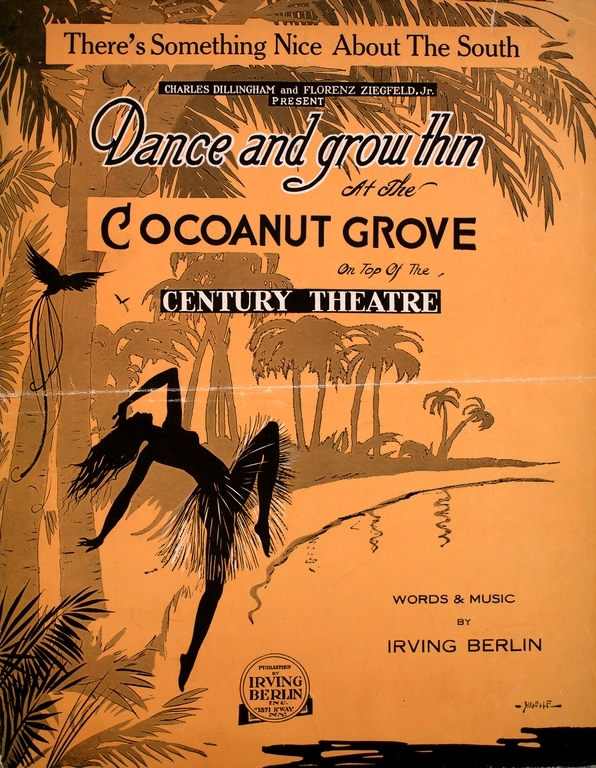 According to The Complete Lyrics of Irving Berlin, p.120, the song was introduced by Elizabeth Murray during the “pre-Broadway tryout” of the musical Watch Your Step. 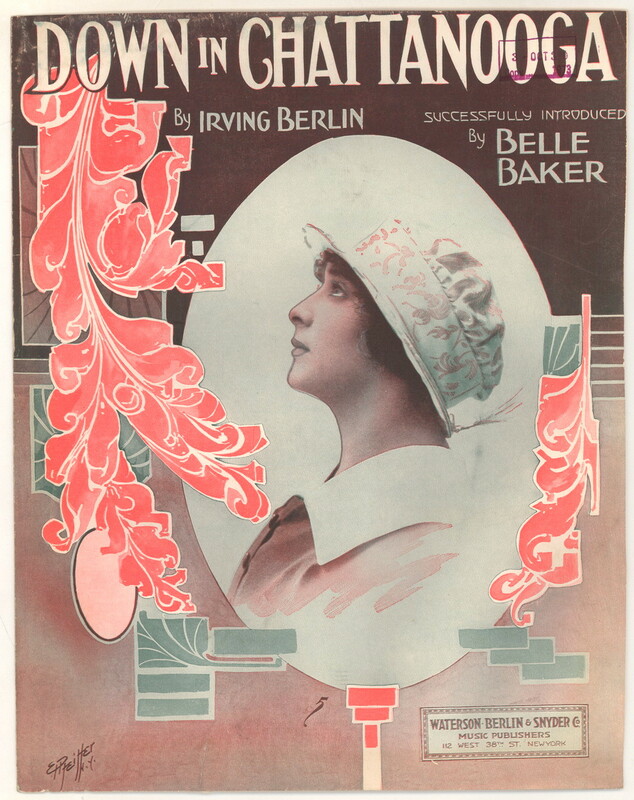 While early sheet music covers (see above and right) give the title as “When It’s Night Time Down in Dixieland,” Complete Lyrics indicates that the title was copyrighted as “When It’s Nighttime in Dixieland.” According to Complete Lyrics, the word “down” appears a couple of times in the lyric (p.120 and 121), but not in the title phrase, and “Nighttime” appears both in the title and the lyric as a one-word compound noun rather than two words. 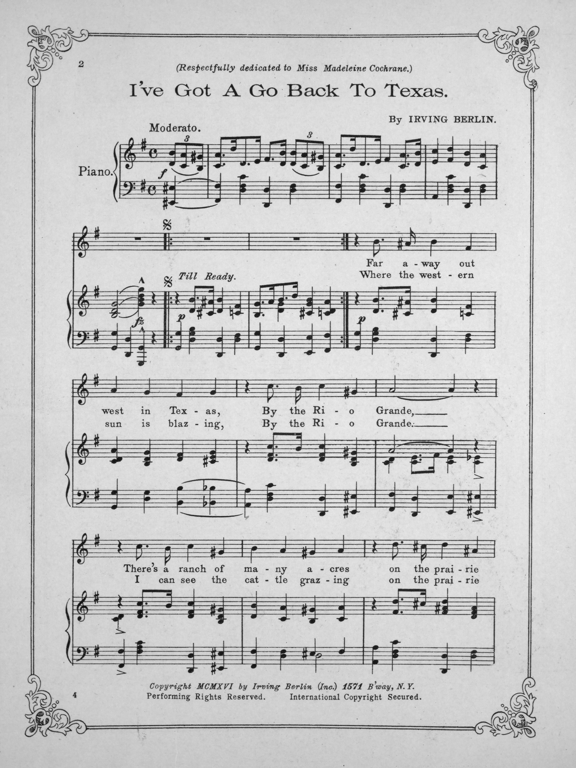 The Milne Special Collections at UNH credits a “Ray Samuels” on at least two World War I era songs. A “Ray Samuels” also performed in the Ziegfeld Follies of 1912. It’s possible that “Ray Sammels” and “Ray Samuels” refer to the same person, with misspelling in one case being responsible for the difference. 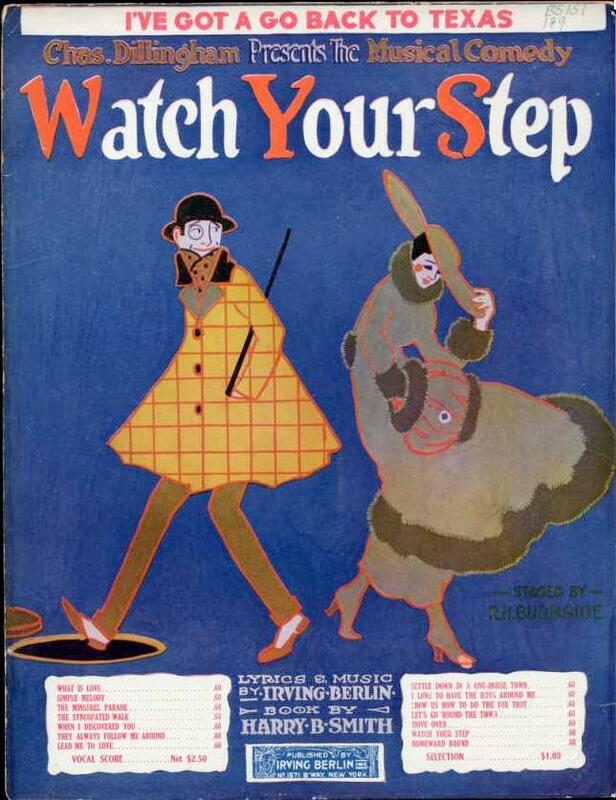 It was added to the show Watch Your Step (1914) during the post Broadway tour, where it was introduced by Bernard Granville. 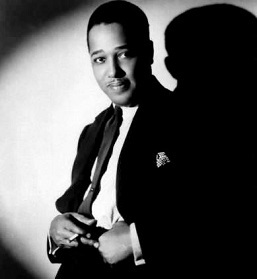 The Original Dixieland Jazz Band recorded this song in 1921 under the title I’ve Lost My Heart in Dixieland. The Carling Family uses that title. I’m researching Rae Samuels. Any info you have to share would be wonderful. This site is a great source. Note: This following message was heavily re-edited on 9 September 2012. I hadn’t noticed that the pasted in revision of the original comment contained dozens of errors, mostly the result of improper conversion from visual to html code. It revised again on 14 October 2012, fixing other errors. Rae Samuels? You mean this Rae Samuels? I’m not familiar with the name or the face. 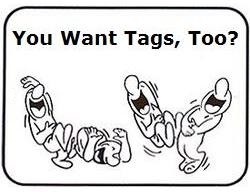 But I will see what I can find. I think this is the Rae Samuels you’re researching. She reportedly appeared in the Ziegfeld Follies of 1912 (see below). 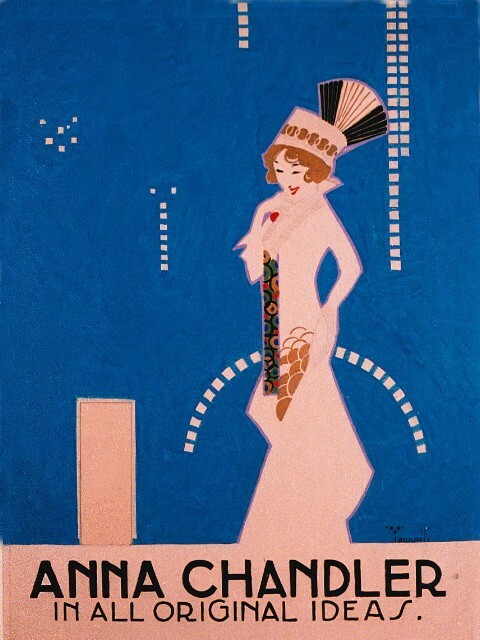 However, the only notice for a Rae Samuels I found at Internet Broadway Database (IBDb) is for the part of a showgirl in a 1968 Broadway production, Golden Rainbow. Rae Samuels, a peppy performer known as The Blue Streak of Ragtime, who packed a mixture of dialect songs, novelty numbers and comical anecdotes into a fast-paced act that kept her audience in stitches. This seems to indicate that she did a very entertaining and versatile solo act within the production. 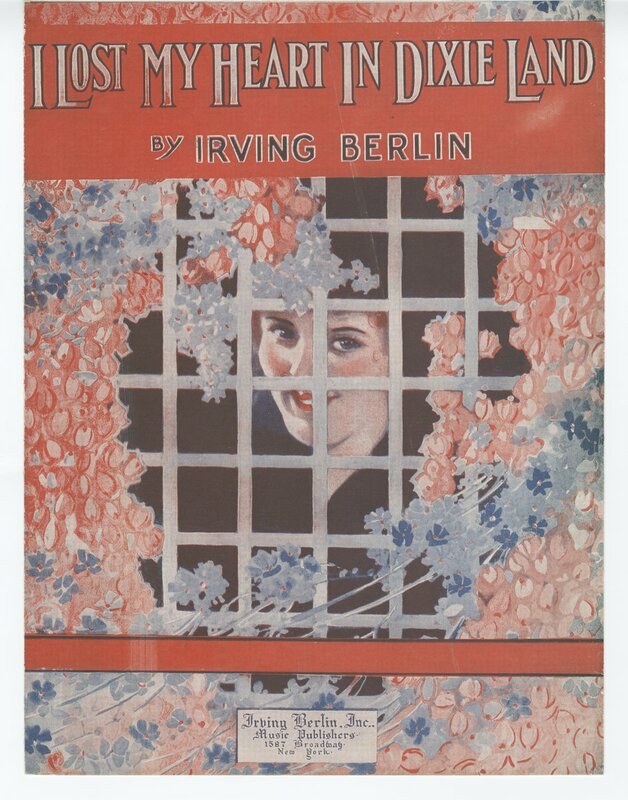 Other actors involved in the the Follies of 1912 were (again from Stage Whispers) Bert Williams, Leon Errol and Harry Watson, and another newcomer: Singer/actress Elizabeth Brice. Rae Samuels was the first newcomer mentioned. Note, if you use the above link to the quoted page at Stage Whispers, that the image labeled “1912 Finale: Society Circus Parade” is actually from the film Ziegfeld Follies (1945). Lucille Ball is in the center with the enormous feathered headpiece. 2. Rae Samuels is mentioned in the following book: Vaudeville From the Honky-Tonks to the Palace by Joe Laurie, Jr., Holt (1953). The full text of the 561 page book is available at archive.org, here. 3. 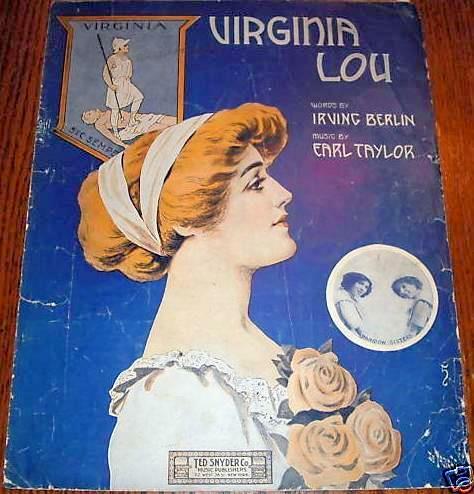 There may be more on her in this book, which is encyclopedic in size, over 1300 pages, and costs $375.00 at Amazon (new): Vaudeville, Old and New by Frank Cullen, Florence Hackman, Donald McNeilly (2006). On page 325 of the book, Samuels is referred to as Al Jolson’s costar in The Honeymoon Express, a 1913 Broadway musical. However, IBDb does not list her, under the name Rae Samuels at least, among the opening night cast. 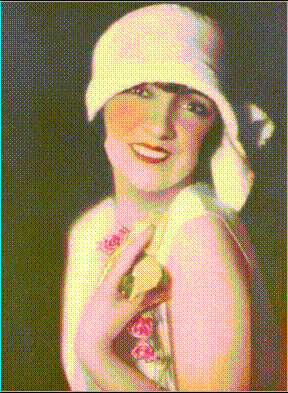 The opening day performance on May 8, 1928 featured performer Rae Samuels, nicknamed the “Blue Streak of Vaudeville” for her versatile acting ability. At the time it was built the Keith-Albee Theatre was the second biggest theater in the United States, after the Roxy Theater in New York City. Seating approximately 3,000 patrons, it exemplified the opulence and grandeur of the 1920’s with a Mexican Baroque design style. 5. Rae Samuels appeared in the 1933 Universal film The Big Benefit with Bill ’Bojangles’ Robinson, Ann Seymour, and the comedy team of Ray Mayer & Edith Evans, who were known as “The Cowboy and The Girl.” IMDb’s page on The Big Benefitindicates that Rae Samuels got “top billing” in the film over Bill Robinson, who is listed second. She played herself. However, IMDb gives no soundtrack info. Hope this was of assistance to you. Let me know if I can help further. I just want to say that you have done a most magnificent job of research and presentation. Marvelous, simply marvelous. Thank you, thank you. You’re very welcome. Allow me to mention that some of the details of the Rae Samuels biography and the family history presented in the aforementioned book Vaudeville, Old and New (pp. 989-991), were provided by you and another member of the family, Patrick Forkins, in 2004. You are directly quoted twice on page 990, but it’s difficult to tell how much of the biography you are responsible for since the first quote of the two, which appears in the first full paragraph of page 990, is never closed.